Experts in the Research Design and Conduct Service (RDCS) South East Wales, based in the Centre for Trials Research at Cardiff University, worked with 115 teams across Wales to develop novel research ideas in 2016. The RDCS supported 16 teams to put in well-designed submissions to a variety of funding bodies through the year. The Research Design and Conduct Service (RDCS) South East Wales supports staff working within the National Health Service and social care to develop high quality research funding proposals. This includes working with both first time or seasoned NHS and social care researchers individually and in teams across a wide variety of disciplines and fields. Enquiries come through the application form on the website and consultants then schedule a one-to-one meeting, a telephone appointment or Skype session to start assessing the needs of clients. Because the service is funded by Welsh government, there is no cost to those clients who apply for help or the NHS trusts or social care organisations they work for. 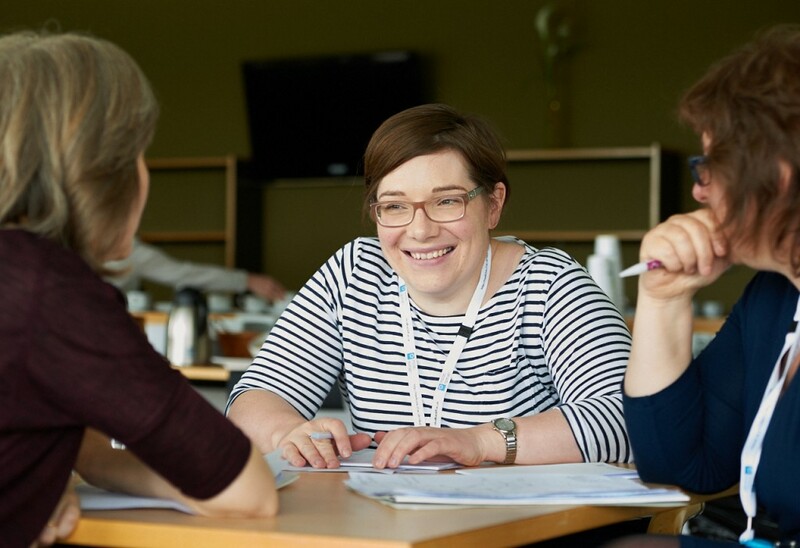 The RDCS also hosts three events throughout the year aimed at first-time or experienced researchers to develop ideas, including a 3-day retreat where consultants are available to help delegates hone and polish their final applications to give them the best chance of being successful in competitive funding calls. The next event in 2017 is free for staff with early research ideas that they want to explore, develop and discuss with consultants, and get tips and strategies how to develop it. The Research Design and Conduct Service South East Wales, based at Cardiff University, is part of the All Wales RDCS and is funded by Welsh government through Health and Care Research Wales.